Today I have a very georgeous and exciting cover reveal to share with you all! 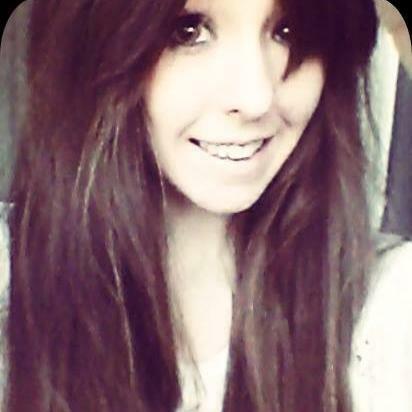 I have had the honour to get to know the lovely Rebecca Pugh through twitter and her own blog…… www.beccasbooooks.blogspot.co.uk which is all kinds of wonderful! 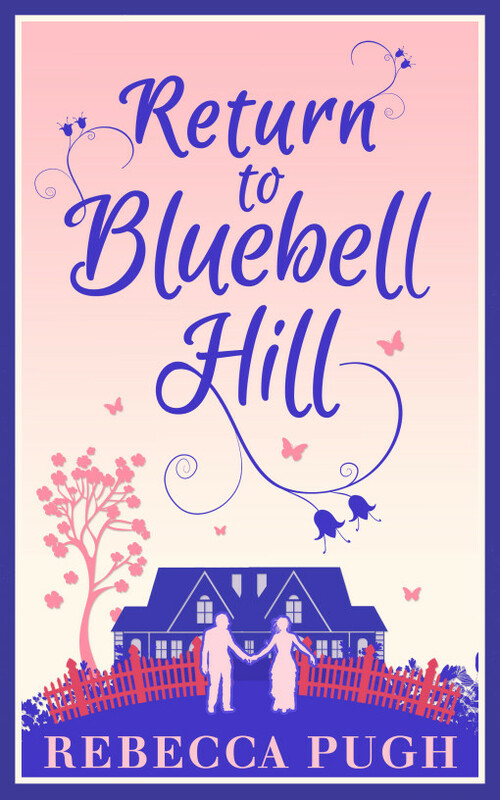 Rebecca is such a lovely, friendly person always so welcoming and cheery on twitter and I was over the moon when she announced her news that she had signed a book deal with UK Carina and her debut, Return To Bluebell Hill was being released in June 2015! So today along with the cover reveal I wanted to share a bit more about Rebecca, what Return To Bluebell Hill is all about and of course the lovely cover! So onto the big cover reveal!!!!! Eeeekkkkk! I’m so very excited and over the moon for Rebecca! And the cover is stunning and is just beautuful! What do you think? I cannot wait to read Return To Bluebell Hill it sounds so magical and pefect for the summertime! You can preorder Return To Bluebell Hill now by using the links below! 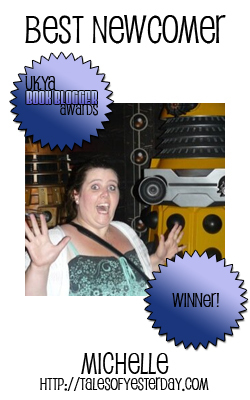 This entry was posted in Adult Fiction, Cover Reveal, Romance and tagged Adult Fiction, Cover Reveal, Rebecca Pugh, Return To Bluebell Hill, Romance, UK Carina on June 9, 2015 by Chelley Toy.